Computer-aided detection (CAD) does not improve accuracy of digital screening mammography, a large study has found. 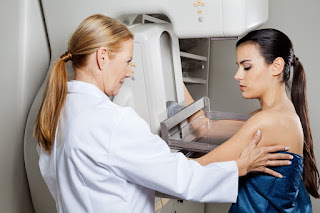 Even more concerning, radiologists tended to miss more cancers when using CAD, lead author Constance D. Lehman, MD, PhD, codirector of the Avon Comprehensive Breast Evaluation Center at Massachusetts General Hospital, Boston, told Medscape Medical News. It is possible that radiologists reading with CAD are overly dependent on the computer and ignore suspicious lesions if they are not flagged by CAD, she said. The study was published online September 28 in JAMA Internal Medicine.